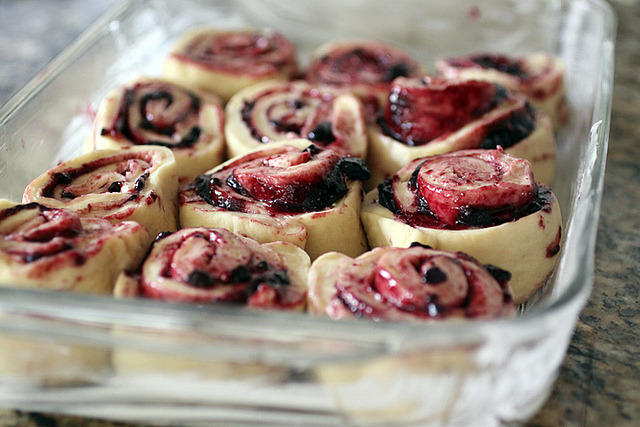 jam roll prep 4. by TheCookingPhotographer on Flickr. This entry was posted in Uncategorized and tagged (by, 4., Flickr, jam, on, prep, roll, TheCookingPhotographer. Bookmark the permalink.